Nothing is hotter than Guthrie, Okla.
Not fire. Not magma. Not even a swimsuit calendar covered in jalapenos. 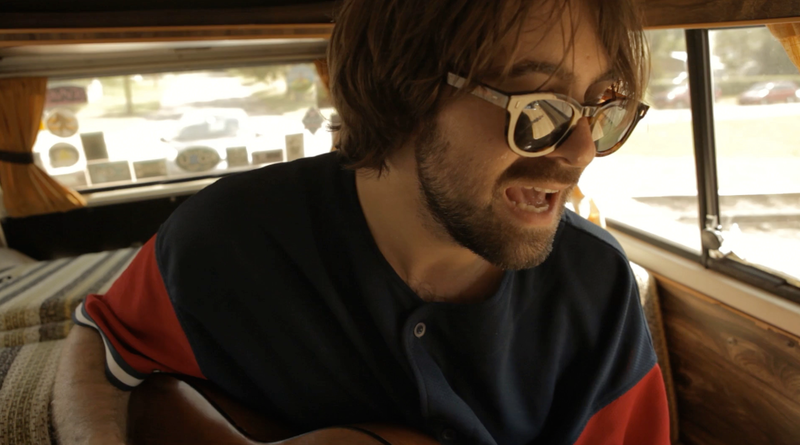 We are still a little shocked to have one of rock’s most exciting talents in the van. Thanks again to The Vaccines and the Gentlemen of the Road Stopover for making this happen.